Scott Gerber, author of Superconnector, shares his insight on building — and maintaining — world-class membership communities. Building a shared community of interest can be an amazing way to propel your brand — if you do it the right way. Unfortunately, too many brands and online businesses do it poorly. In this episode, we discuss nuances and ways that you can build meaningful connections, either online or offline, with a true expert in the field. 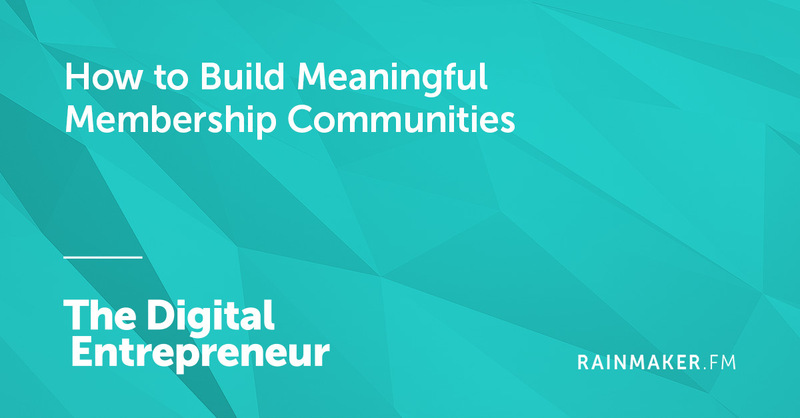 In this 31 minute episode, Sean Jackson and Katy Katz interview Scott Gerber, CEO of Community.co and author, to guide you through the right ways to create a sense of community, regardless of the environment.